Kaia Mills-Lee is a freshman at CHS and this is her first year on the Globe. Kaia joined the Globe staff because she hopes to improve her journalism skills. She also wishes to make an impact by informing people about what's going on in the world. 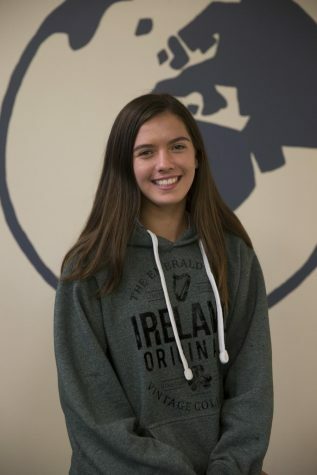 Kaia looks forward to working with the Globe community and learning from everyone on the staff. Aside from the Globe, she enjoys playing soccer and piano, along with spending time with her friends and family.